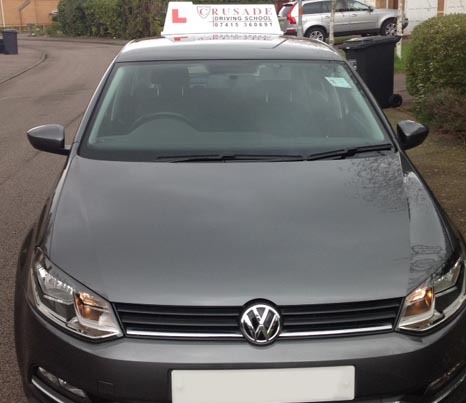 Let us assume for one moment you have been taking driving lessons elsewhere, perhaps with another driving school or with friends and family. You feel that now is the time to really push on with your learning so you can get to the point where you are good enough to pass your test. 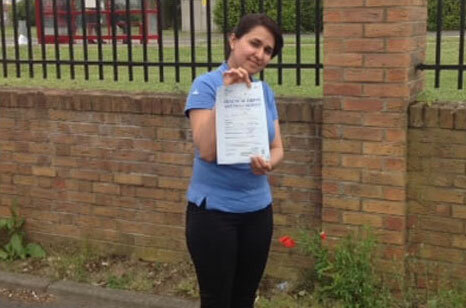 Our special Part Trained course is exactly what you need, and it will save you time and money. Before you even start your first lesson we will ask you a few questions over the phone to ascertain what you can do and where you feel you need to improve. Then on your first lesson it’s a bit like an assessment in a non-pressure environment, you will show us what you can do and then we’ll design a course of lessons suited just for your needs. 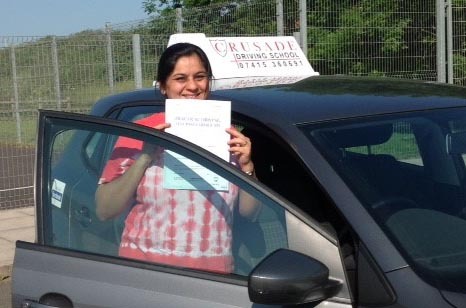 If you have already passed your theory test please bring your certificate along to the first lesson along with a credit or debit card. 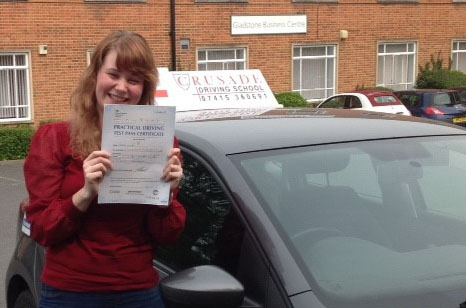 We’ll be able to book your driving test there and then while scheduling in the driving lessons you are going to need. For example if you need around 20 hours of lessons and you want to take 2 or 4 hours a week we’ll book your test either 10 or 5 weeks from then. It gives you a great focus and shows we are serious about turning you into a safe driver capable of holding a full driving licence. 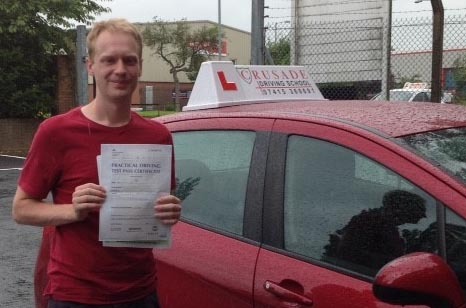 Tom passed his test on 18/10/16. 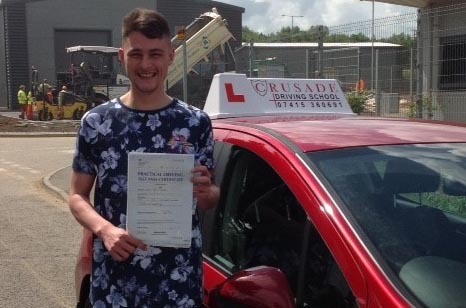 Mitchell passed his test on 17/10/16 on his first attempt. 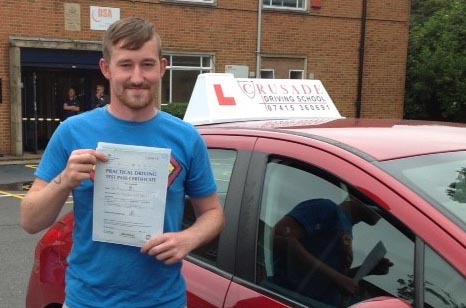 David passed his test on 23/08/16 on his first attempt.